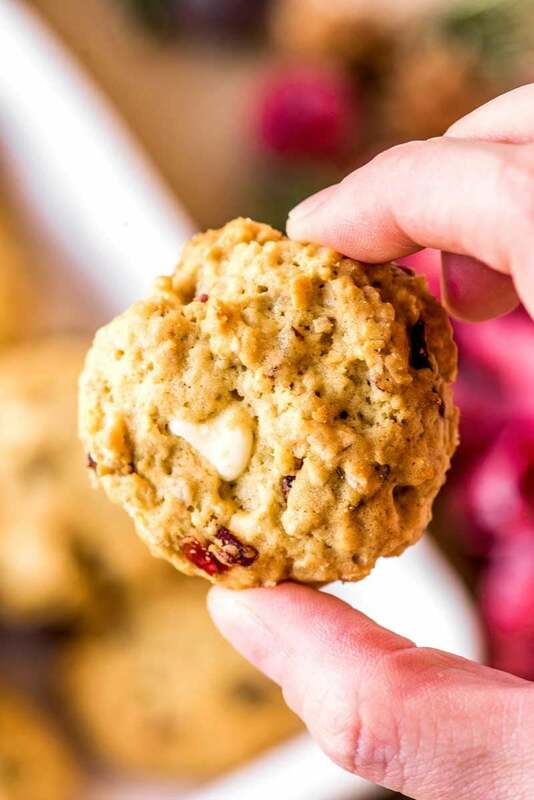 These cranberry oatmeal cookies are laced with white chocolate, require no chilling, and have the trademark chewy texture that makes oatmeal cookies legendary. 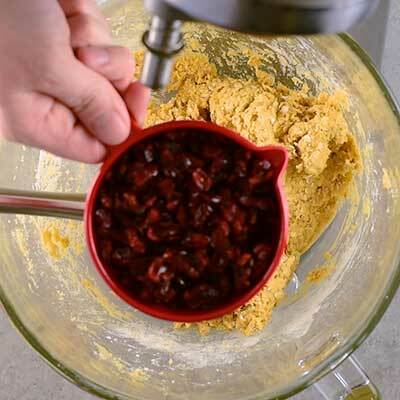 The cooler months bring out some of the best seasonal flavors, and one of my favorites is cranberry. Of course, being the picky eater I used to be, my affection for cranberries wasn’t love at first taste. I had to grow up a decade or two before I really gave them the chance that they deserved. But once I (finally) did? I was shocked at how many treats I had been missing out on. Because as we all know, winter months also mean more cakes and cookies, and that’s exactly where a cranberry really shines. 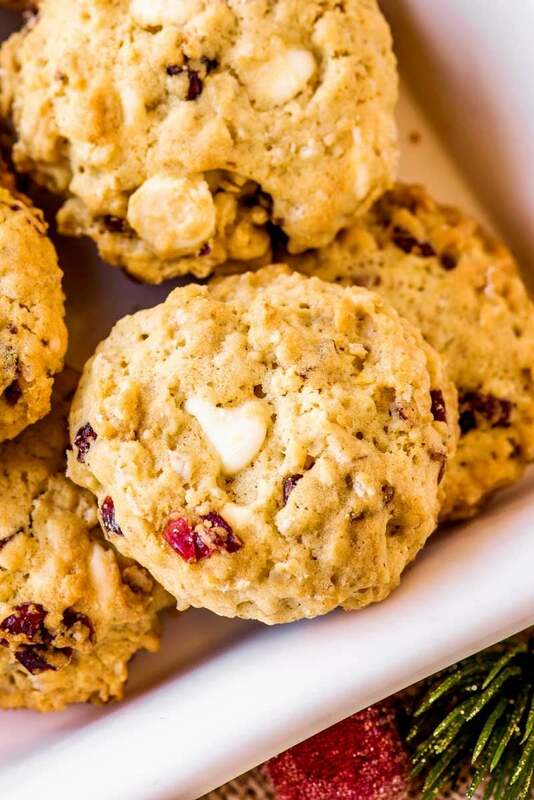 White chocolate cranberry oatmeal cookies. This oatmeal cookie recipe is the stuff of legends, as I’m not even sure if it has a true source. My mother found it on the back of a package of dried cranberries, which were manufactured by a local store brand. I have no idea where they got this recipe from, or even if there is a source beyond the store. 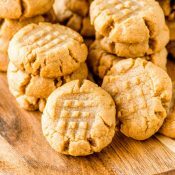 I tried searching for the recipe and it seems that there are countless versions out there with essentially the same ingredients, give or take a teaspoon or two. But that’s sometimes the case with classic recipes, isn’t it? Those recipes that have been around forever, have no true author, and yet somehow continue to be passed down because they are just that good. That is the story of these oatmeal cookies. How do you make oat cookies? For a cookie that packs so much flavor and taste, the instructions to make them are actually very simple. 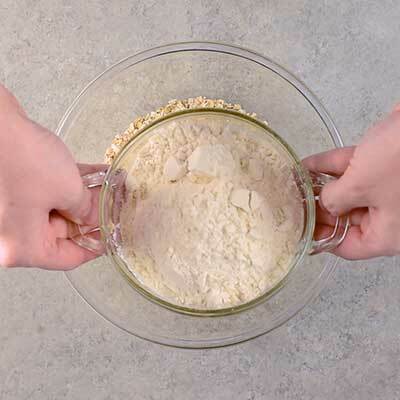 They start out as most cookies do, by sifting together the crucial dry ingredients. The quick-cooking oats are added at this stage, which also helps mix and separate the other dry ingredients. 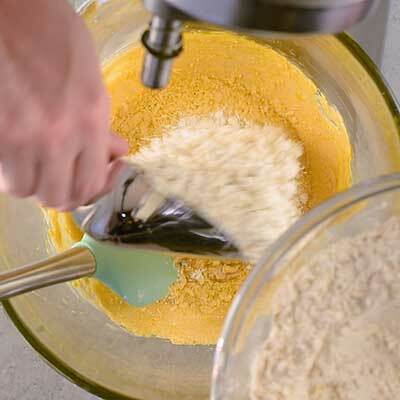 Next, the butter and sugar and creamed together, which is followed by blending in a few eggs, and then finished by combining by adding the dry ingredients with the butter mixture. 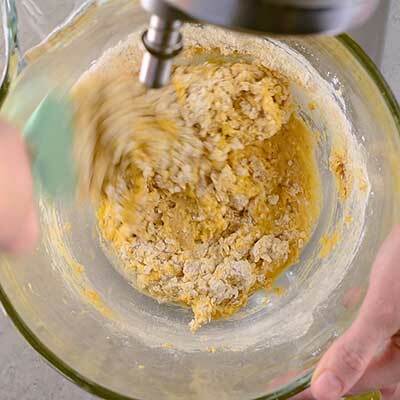 You now have classic oatmeal cookie dough to work with, and, get this – the dough doesn’t need to be chilled! 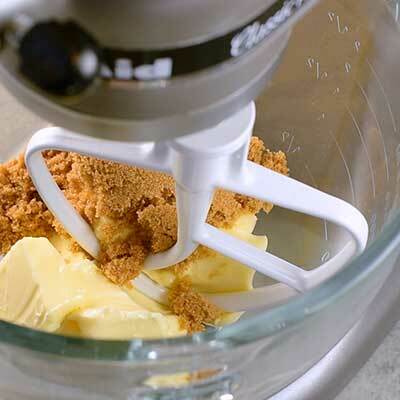 As soon as you’re done mixing, you can get straight to baking. Well, that is, you can bake them after you’ve added the two best ingredients: the white chocolate chips and craisins. 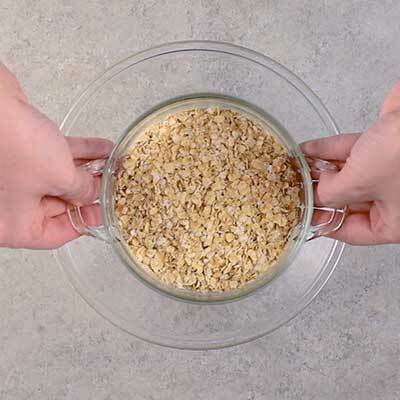 Using a spatula, gently fold these ingredients into the oatmeal dough until they’re incorporated throughout. 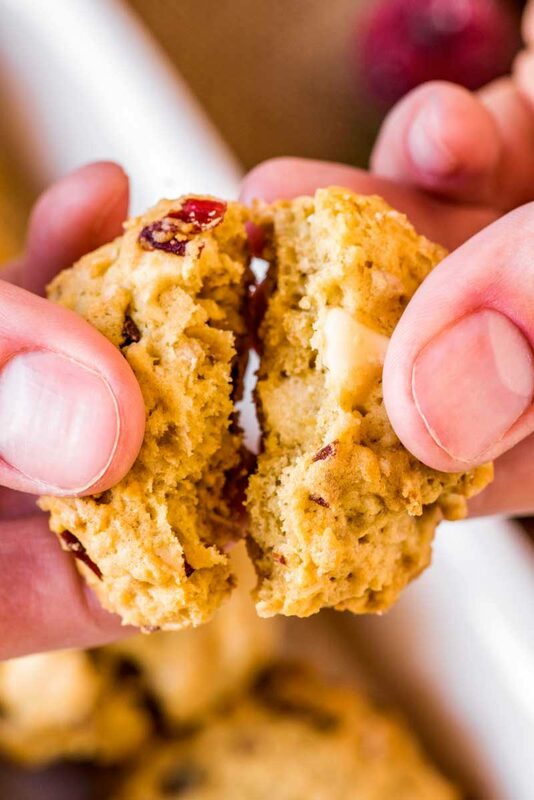 And just like that, your simple oatmeal cookies go from plain jane to top-shelf comfort food. And for this particular recipe, you do not need to chill the dough. 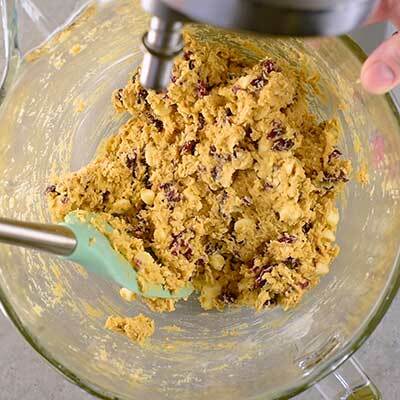 The oatmeal makes the cookie dough dense, so there isn’t as much opportunity for the dough to spread while baking. 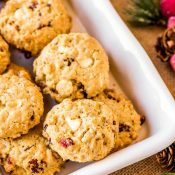 Can you freeze cranberry oatmeal cookies? Frozen oatmeal cookie dough can be stored for up to six months. When ready to bake, thaw in the refrigerator overnight, then bake like normal. 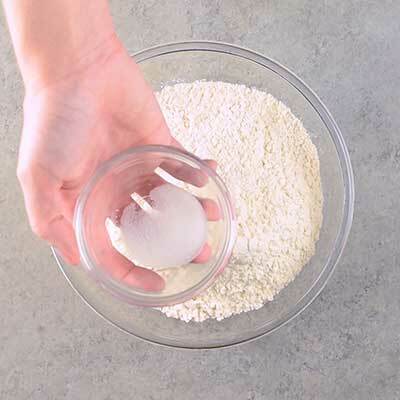 Baking essentials: Almost all baking projects require all-purpose flour, baking soda, salt, and eggs, so be sure to have them handy. 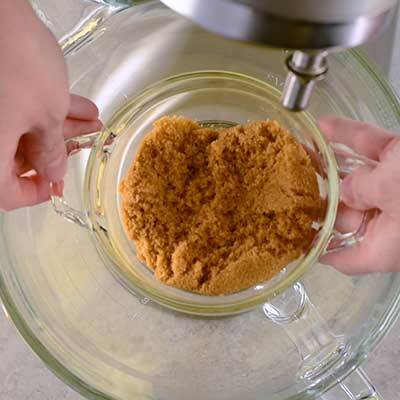 Also, this recipe uses light brown sugar instead of the typical white sugar. Craisins (dried cranberries): Essentially, these are just cranberries that are dried like raisins. Stores can sometimes treat them like a seasonal product, so if you find a few bags, be sure to pick a few up when you see them. The cranberries should stay fresh and usable for at least a few months after purchase. 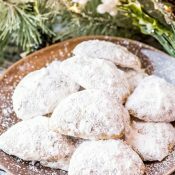 White chocolate chips: I personally think the white chocolate makes these cookies as good as they are, but I also know that not everyone is a fan of white chocolate. Thankfully, these cookies can easily be made with semi-sweet chocolate chips instead. 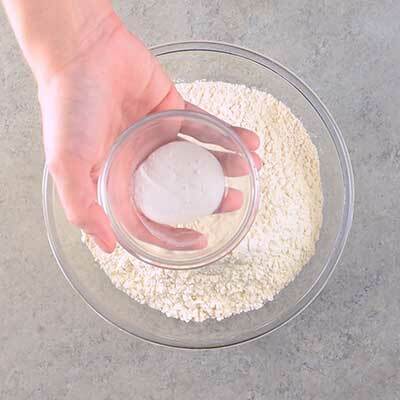 Step 1 – In a medium bowl, mix up the dry ingredients: quick-cooking oats, flour, baking soda, and salt. 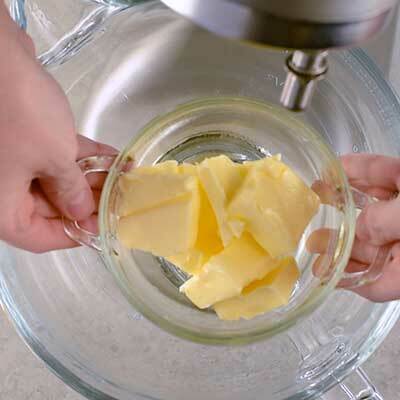 Step 2 – Using a stand mixer (or hand mixer + large bowl) cream together the butter and brown sugar on medium speed until light and fluffy, about 3-5 minutes. 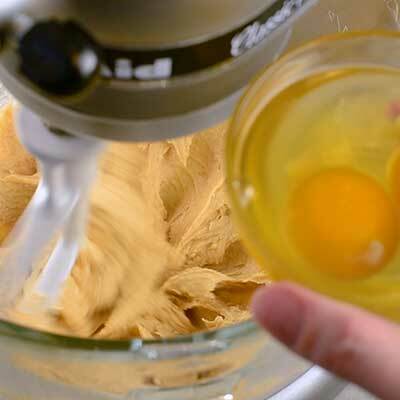 While you’re mixing, toss in the eggs and mix until the eggs are broken up, about another minute. 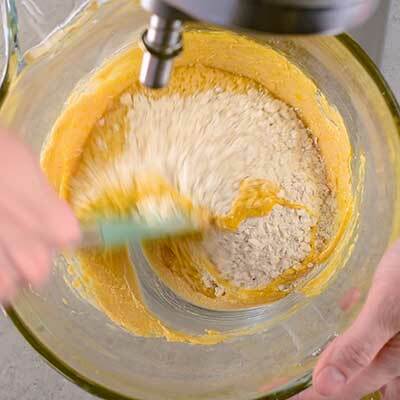 Step 3 – Turn off the mixer and slowly blend in the dry ingredients until nice and incorporated. 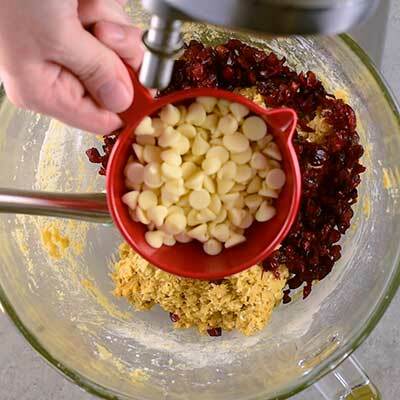 Step 4 – Use a spatula to fold in the craisins and white chocolate chips. 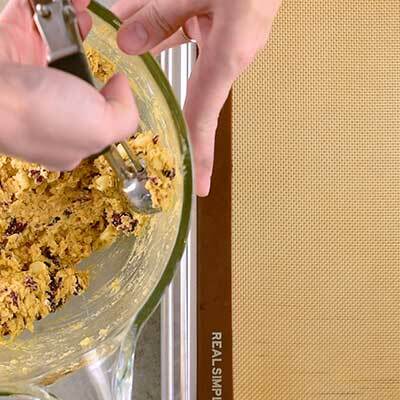 Step 5 – Using a cookie scoop, measure out some cookie dough and place it on a baking sheet lined with parchment paper (or a baking mat). No need to roll the dough in your hands; whatever shape it comes out from the cookie scoop is fine. Step 7 – Serve and enjoy! Preheat oven to 375 degrees F. Line two baking sheets with parchment paper, then set aside. 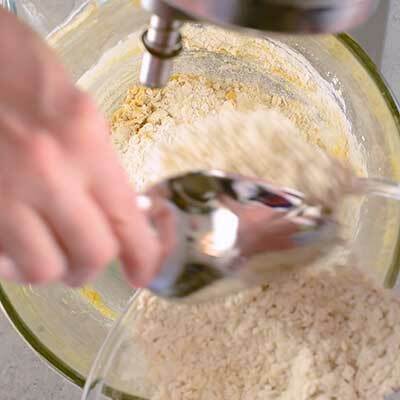 In a large bowl, sift together quick-cooking oats, all-purpose flour, baking soda, and salt, then set aside. 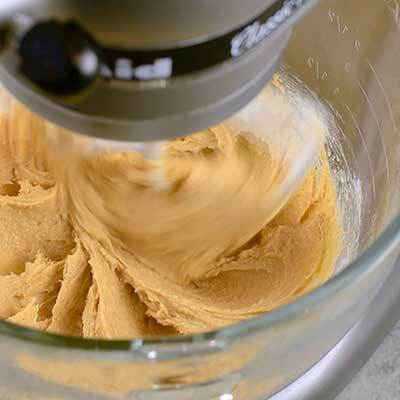 Using a stand mixer (or hand mixer + large bowl), cream together butter and light brown sugar on medium high speed until smooth, about 5-7 minutes. 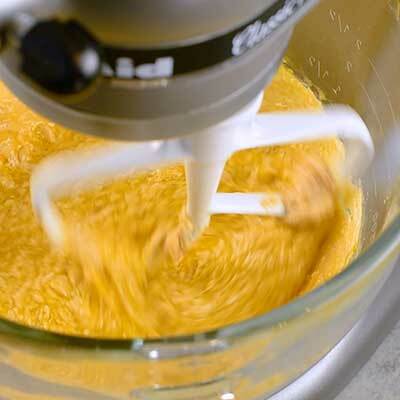 Reduce mixer speed to low and add eggs, blending thoroughly, about 1-2 minutes. Keeping speed on low, quickly scoop in dry ingredients, adding about 1/3 to 1/2 cup at a time. 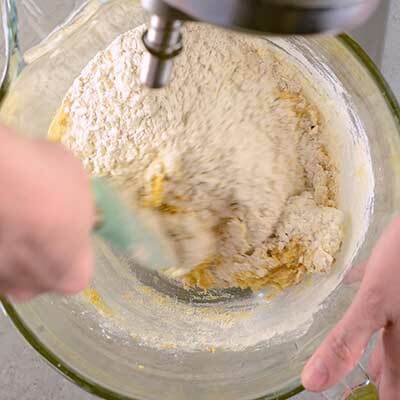 Stop mixing as soon as dry ingredients appear fully incorporated in the dough. 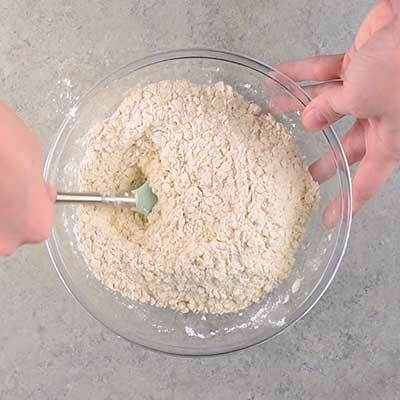 Remove bowl from mixer and scrape sides of bowl, mixing in any wayward dry ingredients. 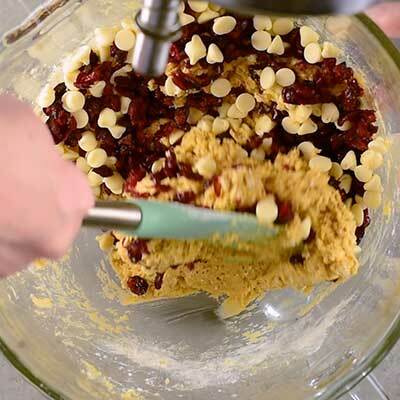 Add craisins and white chocolate chips to bowl, then gently fold together with a spatula until evenly incorporated in the dough. 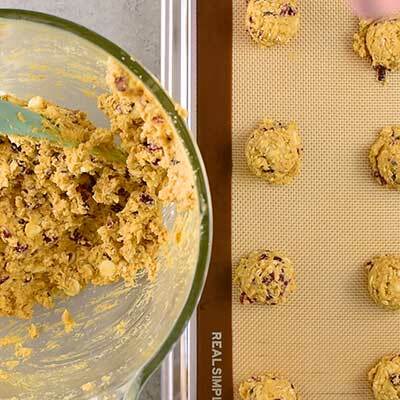 Using a 1 teaspoon cookie scoop, scoop out dough and place it directly on the prepared cookie sheets. 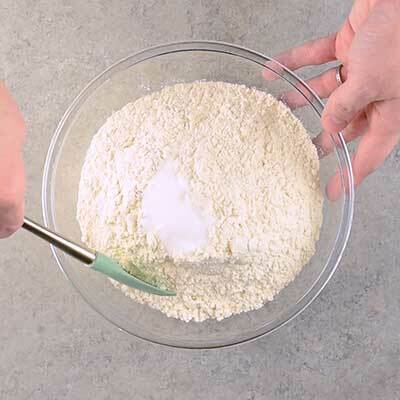 If you're using a cookie scoop, there's no need to roll the dough in your hands. Don't worry if the cookie dough balls aren't pretty; when it comes to oat cookies, they tend to bake in lumpy shapes no matter what you do. 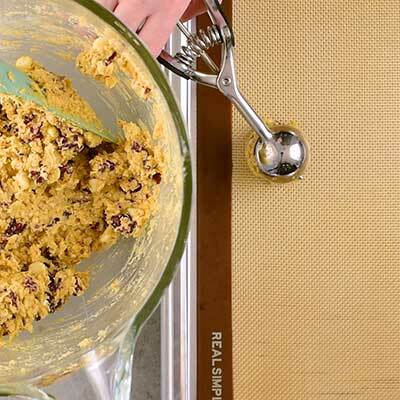 Repeat this step until all the cookie dough is used or cookie sheets are full. If you'd like flatter cookies, use the back of a spoon to gently press down on the tops of the cookie balls (doesn't need to be a lot - a little goes a long way here). 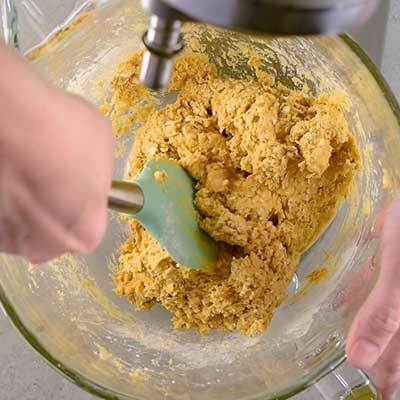 Bake cookies for 10-12 minutes or until the very bottom and top edges of cookies begin to turn a rich golden color. Let cookies rest on the baking sheet for 5-10 minutes, then transfer to a wire cooling rack to cool completely. Cookies can be stored in a sealed container on the counter for up to 5 days. The classics are always the best. 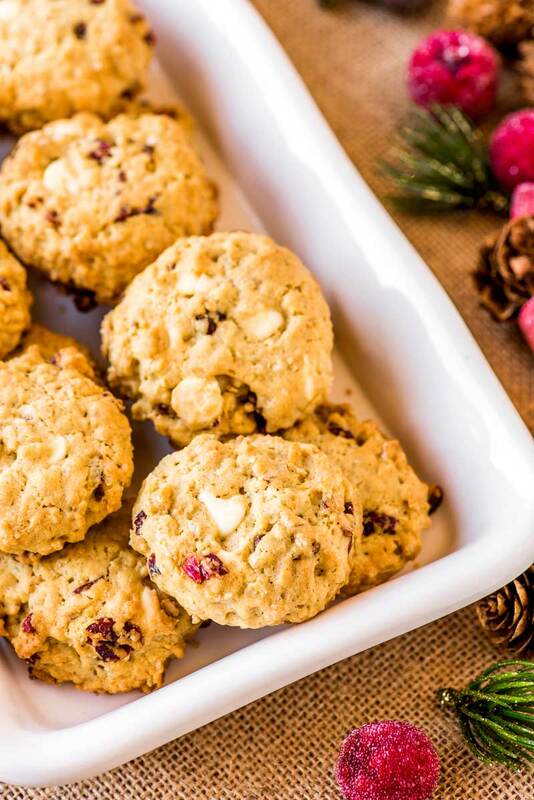 White chocolate and cranberry work so well together and I’m glad you’ve put them into a chewy, oaty cookie. I’ll resist until the weekend as it’s the first week of January. After that, they’re fair game, right? 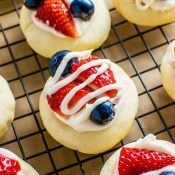 I love a good cookie recipe! The cranberry and oatmeal combination sounds fantastic! I just made this cookie receive and I found it a little to dry but very tasty.